Dillon Bingham grew up on a farm in Idaho in the Magic Valley Area. He graduated from BYU-Idaho with a bachelors degree in Agronomy, Crop and Soil Science. From 2013-2015, Dillon worked as an independent Agri-Coach in southern Idaho specializing in small grains, forage and dry land cropping systems. In 2014, Dillon took his passion for agronomy on step farther and became a Certified Crop Advisor. 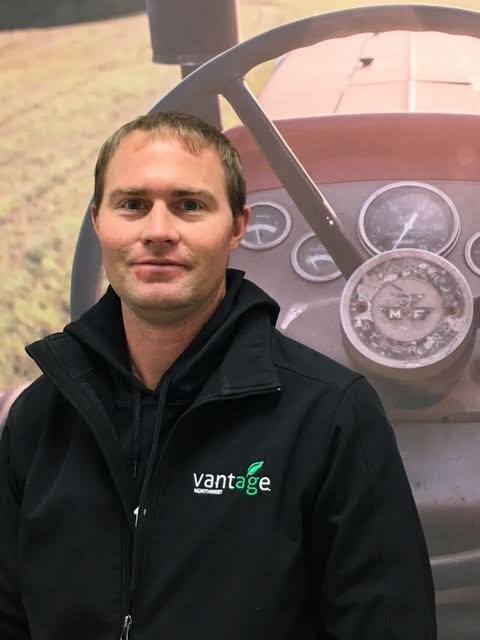 Dillon joined the Vantage Northwest/Agri-Service team in 2017 as our Precision Agronomist.